Are you a photographer who would like to be published? 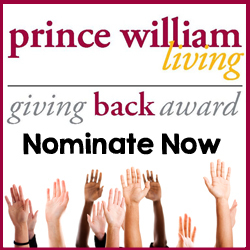 Prince William Living is currently looking for contributing photographers. 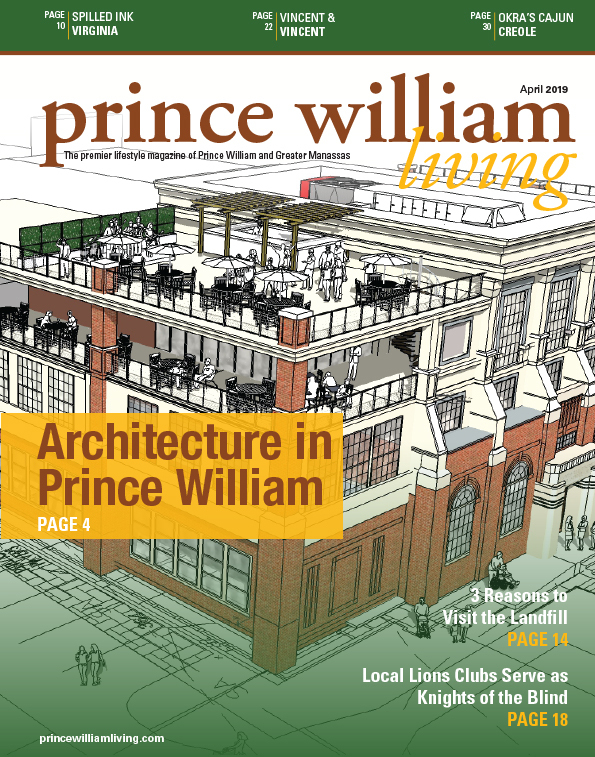 If you live in the Prince William/Manassas area and are interested in seeing your photo credit in our print magazine or on our web site, fill out the form below or click here. 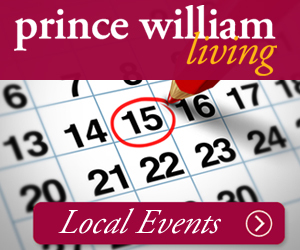 Compensation in the form of visibility packages with Prince William Living are available. College students are encouraged to apply. Are you majoring in photo journalism, media or photography and interested in developing samples and honing your skills? Contact us. Candidates should possess excellent organizational and communication skills and must be able to work independently.